7. 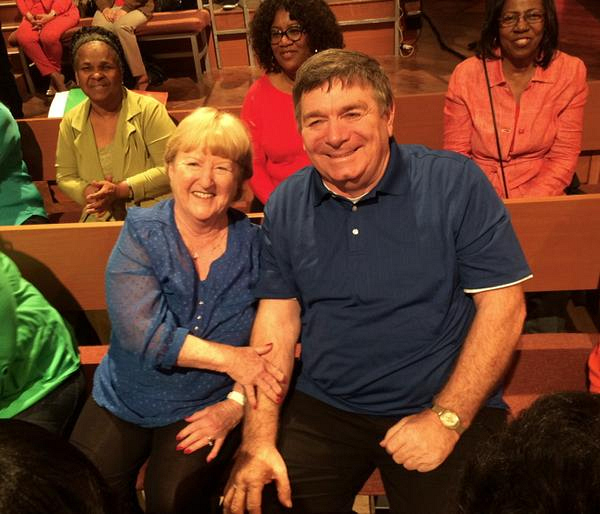 A Couple Celebrated Their 50th Anniversary! Pat & Charlie were all smiles on Tuesday while celebrating their wedding anniversary - watch Tuesday's full episode.